The Port of Tunis is la Goulette, take the road through the "lake of Tunis", which is the continuation of the Avenue Habib Bourguiba. Once in La Goulette follow signs for "Gare MARITIME". Required to travel to the ferry terminal for check-in. 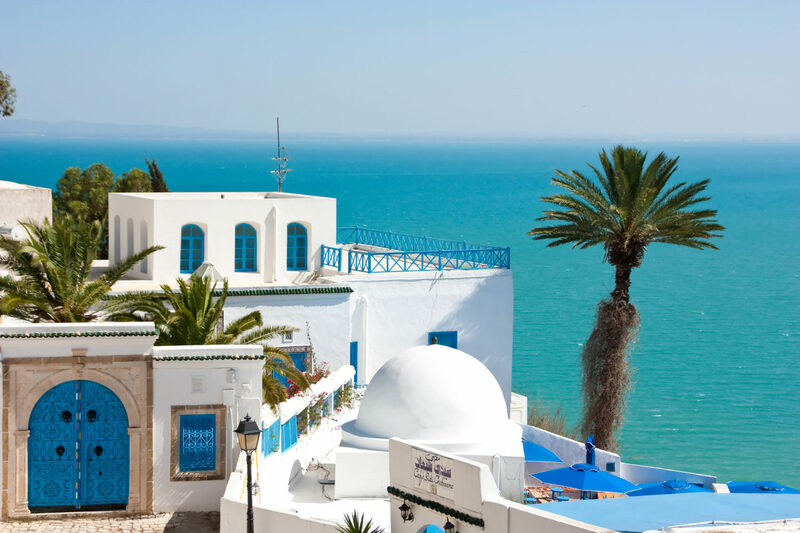 Do you want to travel with your family to get to Tunis? Do you like adventure and freedom and you want to reach the destination Tunis with your moto ? These are the shipping companies that serve the routes to Grandi Navi Veloci, Cotunav, Cotunav Marseille, Grimaldi Lines.